From its world-class golf courses to its sun soaked beaches, it is no surprise Palm Coast has become a popular place to live and visit. The drawback is, auto accidents in this area are far from uncommon. Due to an influx of commuters and vacationers, I-95, which allows access to Daytona Beach to the south and St. Augustine to the north, is crowded year-round. 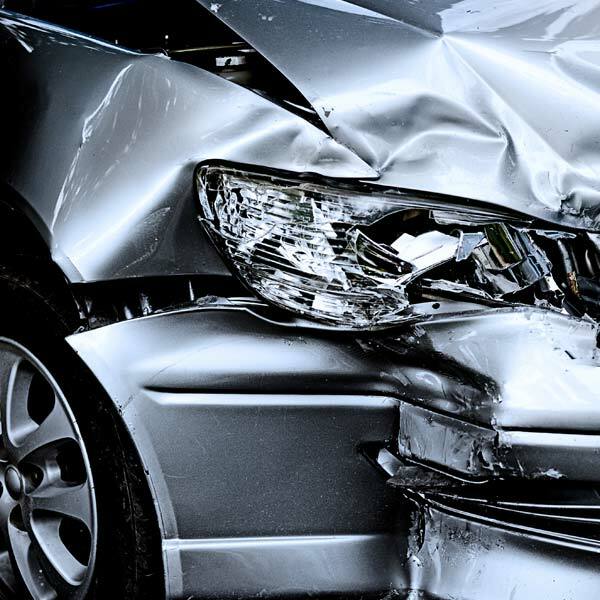 As a result, a significant number of serious auto accidents occur. During popular events, such as Bike Week, the problem is only exacerbated. Having an auto accident lawyer is critical if you are a victim in an accident. Personal injury lawyer Joe Horrox knows what it takes to win compensation for his clients, having expertly represented accident victims in Palm Coast, FL for more than 30 years. Car accident victims: Car accident victims are often pressured to accept the first settlement offered to them, however, that is rarely a wise choice. Waiting until all evidence is present, including medical information, witness statements, and police reports, is key in building a strong case. Truck accident victims: Truck accidents are unique in that the trucking company may be held partially or fully responsible for accident damages. Truck companies are obligated to hire qualified drivers, train them, and ensure they are driving well-maintained trucks. Should they fail to do any of this, they can be held liable. Pedestrian accident victims: Pedestrians are more vulnerable than anyone else in a car accident because they lack any sort of protection. Drivers that speed, fail to yield, drive under the influence of drugs or alcohol, or drive in any other reckless manner can be found at fault in an accident. Bicycle accident victims: Bicyclists have more protection than pedestrians do, but not by much. Because they usually only have a helmet and kneepads, bicyclists will inevitably suffer the most in a collision with a vehicle. Unfortunately, bicycle accidents are not uncommon, as many drivers do not feel it is their obligation to share the road. This sort of negligent behavior can make a motorist legally responsible for the outcome of an accident. In order to secure maximum compensation in a personal injury lawsuit, you will need a proven personal injury attorney. With over three decades of experience, Joe Horrox understands how to approach every type of personal injury case. He ensures that his clients receive maximum compensation for their pain and suffering. To learn more and to schedule a free consultation, visit us online or call (386) 258-2121 today.